Most creative music video I've seen in a while. Banana Ghost (2006, 24MB, 3:15 min.) Music - Man Man. directed by Jeremy Mayhew. 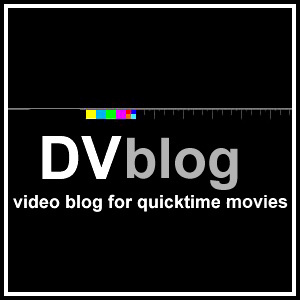 from del.icio.us:media:video. Bit Max Ernst-ish, eh?